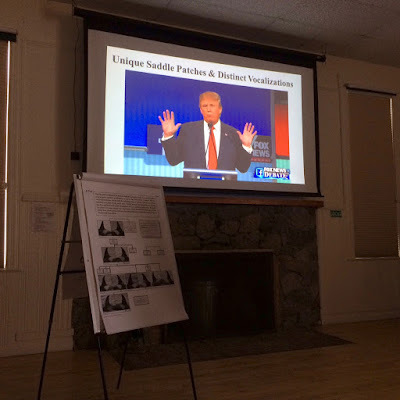 Last weekend we held our fourth CALF (Community Action - Look Forward) workshop on San Juan Island. The purpose of these workshops is to come together to brainstorm grassroots ways we as citizens can help advocate for more Chinook salmon for our Southern Resident Killer Whales, especially as we feel in many cases our governments are not doing enough. 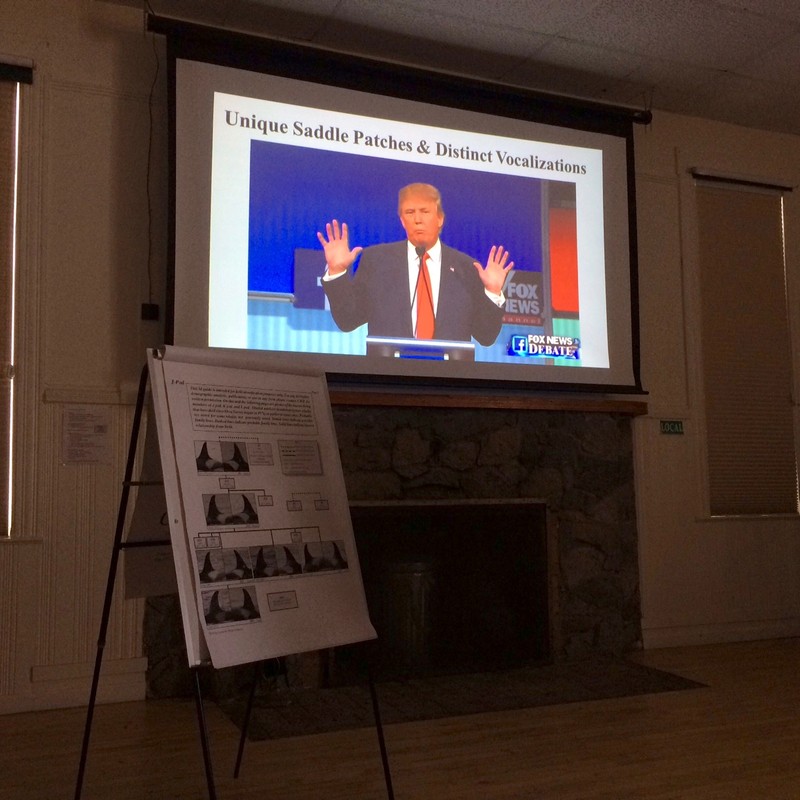 After last week's election results and what they likely mean for environmental protection in the next four years, it felt like a key time to be in a room with 50+ other activists. Needless to say, there was a lot to talk about. In May a judge ruled against the federal recovery plan for Columbia River Chinook salmon for the fourth time, specifically requesting that new approaches such as considering dam removal are taken. Federal agencies were ordered to prepare an environmental impact statement (EIS) to support an updated Biological Opinion (BiOp). Currently, there is a public comment period on what the scope of the EIS should be. You can read the bulletin about the process here and find more info here. The public hearings are a disappointment in that they are not allowing for any public discourse - it's more looking at posters and typing comments on a computer than actually having your voice be heard. We have until December 1st to request that actual public hearings be held, and that the comment period is extended by 60 days to add additional meetings in places like Friday Harbor, Bellingham, and Tri-Cities. There is already an extensive EIS in place that was published in 2002; we're wasting time by putting several years into developing another one. Ask that the existing EIS be used instead. This is our chance to loudly voice that orcas need to be considered when looking at Chinook salmon recovery on the Columbia River and that removal of the four Lower Snake River dams should be seriously considered. If possible, attend the December 1 public meeting in Seattle. A group of orca advocates are holding a rally starting at 4 PM and will all go over to the Town Hall together. Meet at One Union Square, 6th and University, in Seattle. One major issue Chinook are facing is that mixed stocks are heavily harvested in Alaska, meaning that in all likelihood there is over-harvesting of Fraser and Columbia River Chinook. These harvest limits need to be re-evaluated; wild Alaskan salmon isn't as sustainable as we thought it was. The Pacific Salmon Treaty is a US-Canada agreement under the Pacific Salmon Commission which focuses on conservation and equitable harvest of all Pacific salmon, with different chapters to consider different species and stocks. They are currently reviewing the status of Chinook salmon. Contact them and ask for the commissioners to address the Alaska fisheries management issue and consider Southern Resident Killer Whales when looking at Chinook salmon recovery. Contact the Seafood Watch Card program from the Monterey Bay Aquarium and ask them to reconsider labeling all wild Alaskan salmon as a sustainable option. In Canada, contact Watershed Watch about ways to volunteer and get involved in Fraser River salmon recovery. This is a time to build relationships - we need to look for all the allies we can, including in unconventional places. Let's attend the meetings of tribes, farmers, fishermen, etc. and listen to what they're talking about and find our common ground when it comes to salmon recovery, with the goal of having a CALF workshop representing multiple interest groups. Make monthly donations to organizations that advocate for environmental protection and will take to court anyone who breaks our environmental laws. NRDC and Earthjustice in particular are good choices. We can't become complacent - we must keep watch and keep fighting the good fight! New Book by Monika Wieland Shields! I'm a wildlife photographer, nature writer, and marine naturalist. I focus mostly on orcas and birds, but am curious about all things in nature. In 2007 I graduated from Reed College with a degree in biology, where I focused on animal behavior and evolutionary ecology and completed my senior thesis on killer whale bioacoustics. 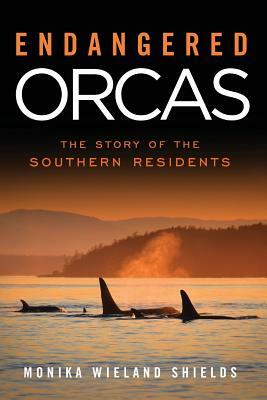 Also in 2007 I published my first book, Orca Encounters: Images of Southern Resident Killer Whales. I'm one of the founding members of the Salish Sea Association of Marine Naturalists (SSAMN). You can always reach me at monika.wieland at gmail.com. Calendars, t-shirts, stickers, and more products featuring Monika's photos can be found at Orca Watcher on Zazzle. Photos and text within this blog are protected under copyright and may not be reproduced or used in any manner without the express permission of the author. How many points on a buck? 4-8-19 J Pod on the West Side Today! Fórmula Negócio Online funciona mesmo? Ou é mais uma fraude descarada na web? Saiba tudo agora mesmo! All photos and text on this blog are copyright Monika Wieland 2017, and may not be copied or reproduced in any manner without express permission of the author.